#BBNaija: IfuEnnada says Alex & Tobi also Received Death Threats from CeeC's Fans, tells both ladies to "make up already!" 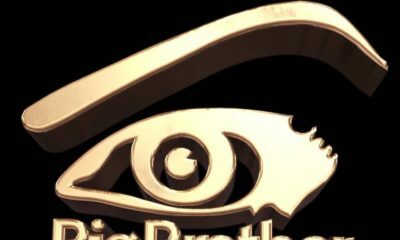 Seems like what happens in the Big Brother Naija house doesn’t stay in the Big Brother Naija House. 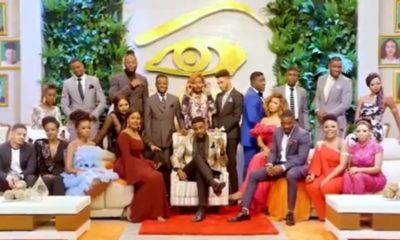 People who watched the 2018 BBNaija Double Wahala show live were witnesses to the CeeC/Tobi/Alex feud. Apparently, the feud followed the finalists out of the house. 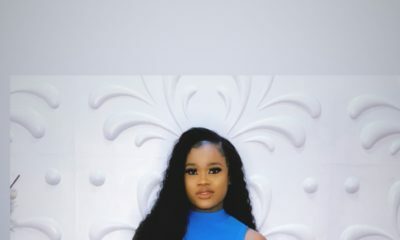 CeeC was threatened with an acid bath by a fan of both Alex and Tobi. Housemate Ifu Ennada, on her Instagram, has revealed that it isn’t an isolated incident. 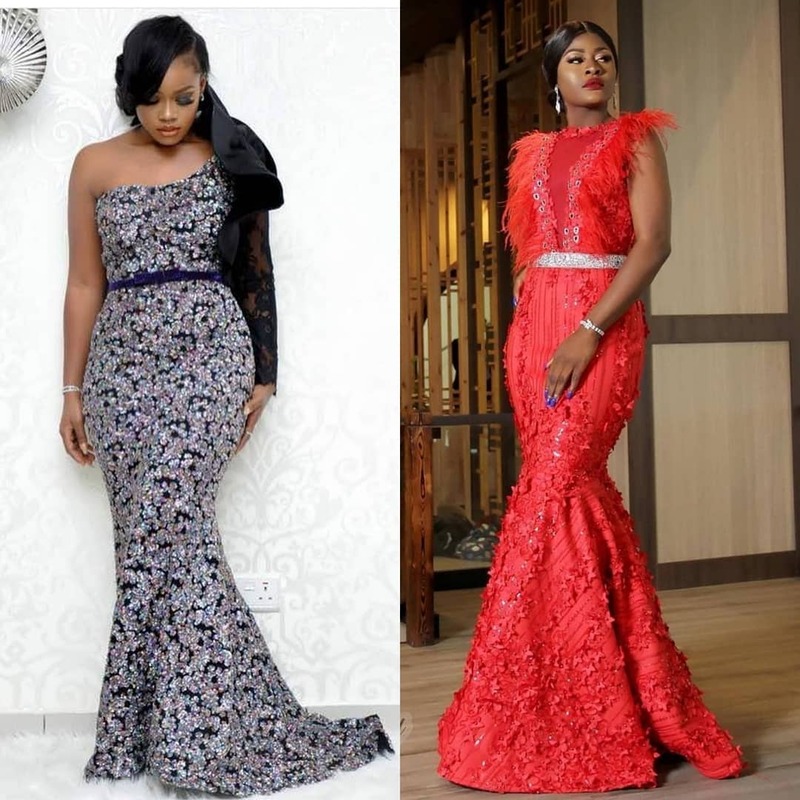 Alex has several times been verbally and physically assaulted by fans of Cee-C, Ifu Ennada revealed, and both Alex and Tobi regularly receive death threats. She added that she’s tried to help end the feud between the housemates but Cee-C has so far dismissed her efforts. Umm… Your response is strange Ifu Ennada. Very.. And somewhat biased in my opinion. Not a fan of both but…this epistle does not seem to come from a ‘honest’ place…. Hmm… You should know better. The sad part in all of this is that no one knows that Alex and Tobi get double the crap (read: death threats) Cee C gets. Alex has been verbally and physically attacked in public but no she won’t use reverse psychology to play the victim and stylishly establish a predator. I’m shocked no one sees how cunny and manipulative Cee C is. Hats off to her for her calculated game on and off the screen. That babe in dangerous. Cee C I doff my hat for you. And to the so called fans from both sides doing all the trolling and bullying, y’all should get a job or start a program and see if you’d still have time to display constant uselessness in anonymity. lol. and ceec be steady posting inspirational quotes by the day. what a sly fox. me i have been wondering why ceec in the house is different from ceec out of the house. what a great pretender. with that no chemistry ship she is forcing with that petty af queen leo. keep acting for the gram, your true colour can not be hidden forever. by the way, bn i see you guys and your bias for cec. keep it up. keep loving her and pushing her in our faces. she’s your tboss for this year abi. Loool! Nigerians are actually threatning, fighting and abusing each other on the internet over reality show contestants. Jesus wept. I swear ehnn. The thing just dey tire me. If ceec is truly over Tobi, she move on and settle issues with Alex because Alex had tried lot of times to sort things out with her. Thank u Ifu for speaking up for Alex. I find it interesting that what I just read puts the blame for non-reconciliation firmly on Ceece’s shoulders. I would have prefered that a balanced approach (without stylishly calling out anyone) was employed to douse the flames. Reading this just ensures that the so-called team Alex/Tobi continue to feel justified in their venom….I didn’t watch the show and I am neither a fan of either. But i think a “friend” could be much more objective if the aim is to reduce the tension. Lol the country is burning and instead of calling our parasitic Leaders to order these ones are the one you want to fight over? Instead of the destiny of your children?